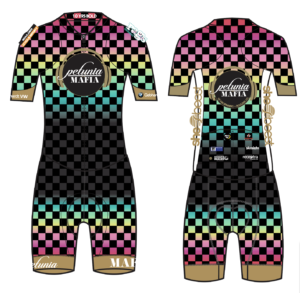 The Petunia Mafia team kit site link has been emailed to all registered members. 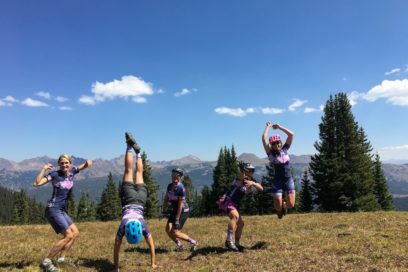 If you didn’t make the Kickoff meeting but want to try on fit samples, apparel will be at Boulder Cycle Sport South through Sunday, February 3. 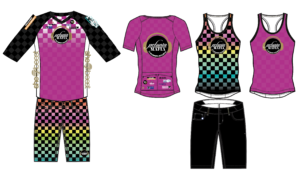 The kit order deadline is Sunday, February 10 at midnight! 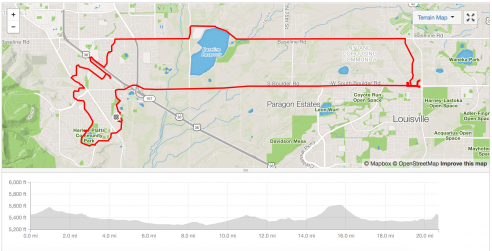 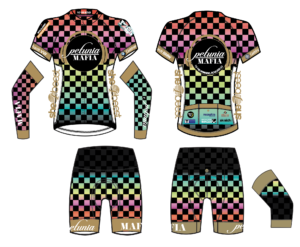 All kits will be shipped to Boulder Cycle Sport for pickup around the end of March.